The school was established on 1 November 1906. 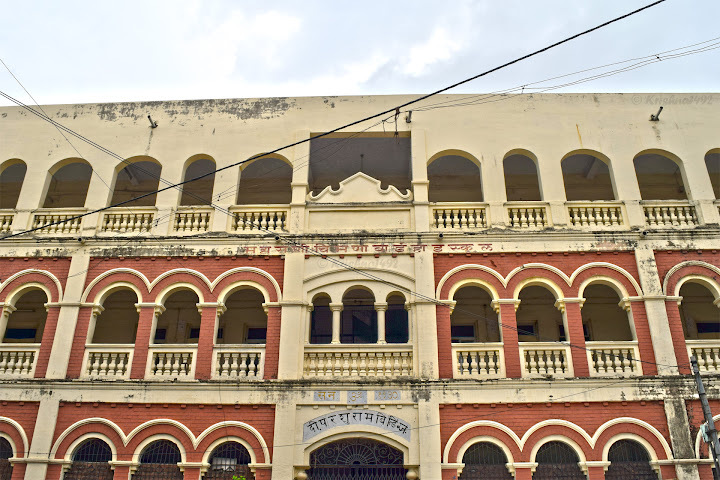 The school was originally started in a house near Sadhana Talkies Lane near Nyay Mandir as a ‘Grant in Aid High School’ by Shri Hirabhai Jethabhai Majumdar. The house was destroyed by a huge fire in which books & furniture worth Rs 5000 were burnt. Hiralal were very sad by these incident, but his friend Hirabhai Shroff gave him courage & told to revive the school. They found a huge Mint-House, located in Ghadiyali Pol. They took permissions from Diwan & took that place on rent. The school was re-started here in June 1908. After that, the name of Maharaja Sayajirao Gaekwad was joined into school name, which is now known as Shree Sayaji High School. The school building was then made corresponding changes according to needs. The building was earlier the home of guards who guarded mint. 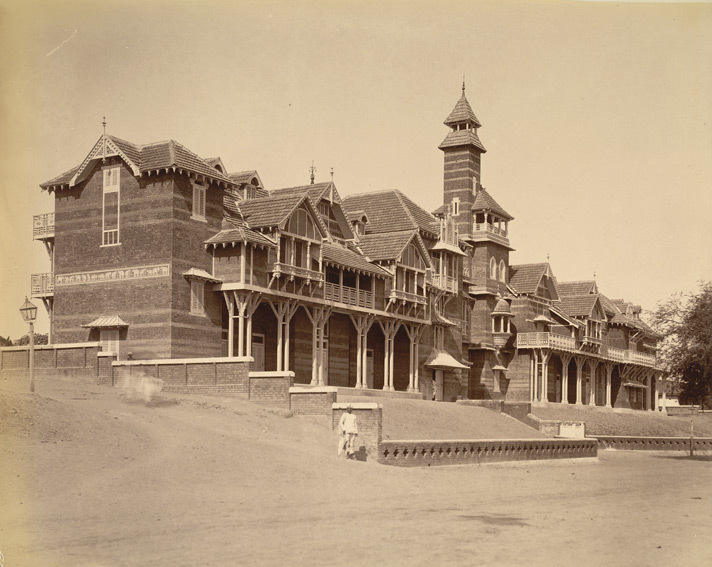 In 1915, the school was given to take care under famous Raj Zaveri Shri Lalbhai Kalyanbhai. 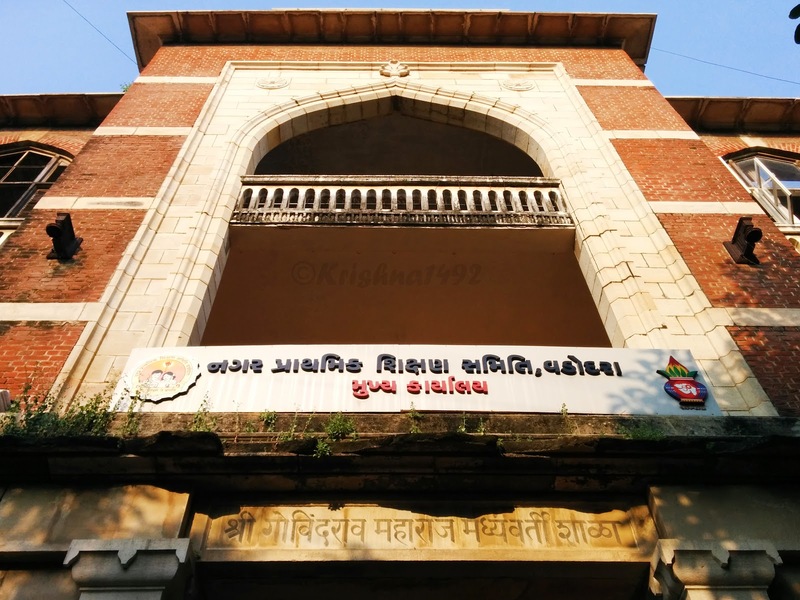 Later on December 6 1916 (Vikram Samvat 1973), led by Shri Lalbhai Jethalal Majumdar, Board of Trustees (Jummedar Mandal) appointed him to be the latter of School. So Jummedar Mandal (Board of Trustee) was now managing the school. Many tried to take away the school building but under the orders of Diwan’s, the school was secured. 2 more buildings in Desai Sheri & Mehta Pol were taken as more students came to school. 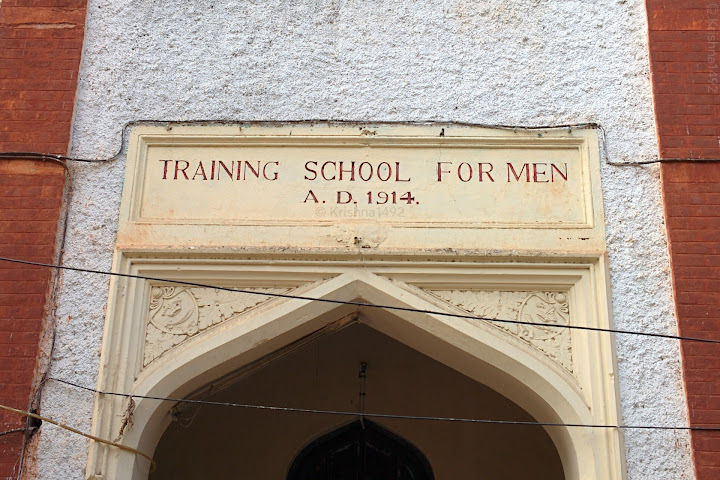 In 1951, Shri Sayaji Girls High School was also established for Girls. 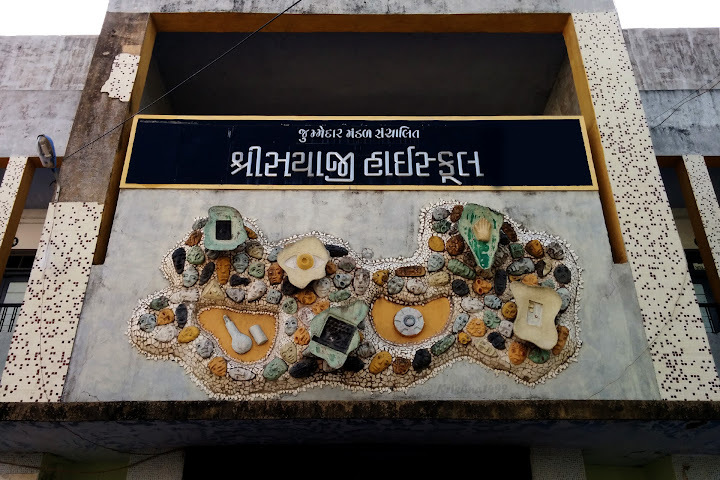 Dr Indraprasad Gordhanbhai Patel (Governor of Reserve Bank of India – RBI) studied in this school. Today almost 4000 students study in these school’s. Fantastic compilation! Well done indeed on curating so much. some further intrinsic information would help viewers, especially Barodians to relate with the structures! !